Our Starlight Collection has a range of hand crafted sterling silver necklaces, pendants, bracelets, earrings and rings all micro-set with sparkling cubic zirconias. 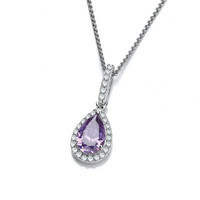 Indistinguishable from fine diamond jewellery but at an affordable price, our cubic zirconia jewellery comes in a range of delicate designs perfect for that special gift. 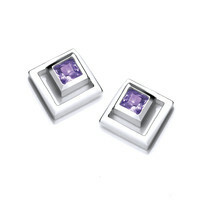 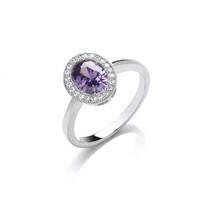 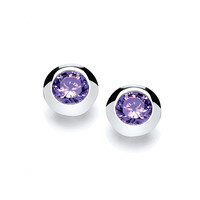 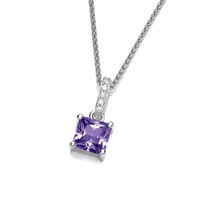 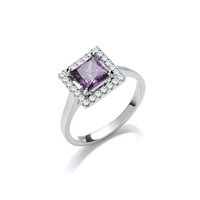 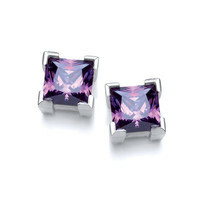 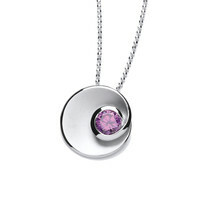 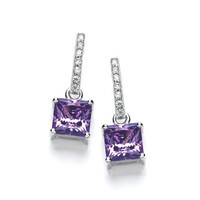 All our silver jewellery is handmade using the highest quality 925 sterling silver and AAA* cubic zirconia. 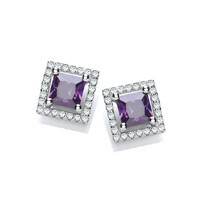 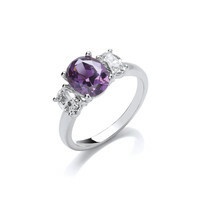 All the cubic Zirconia designs are rhodium plated to stop it tarnishing and make it less likely to scratch. 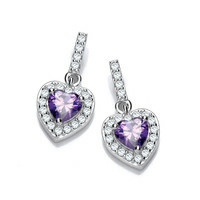 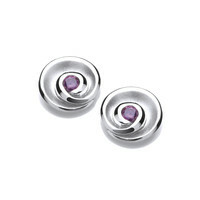 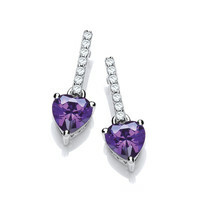 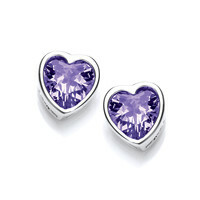 Our jewellery is delivered free of charge in the UK in a lovely, branded gift box, making them perfect gifts. 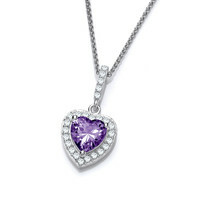 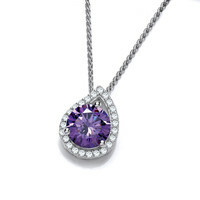 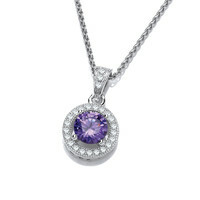 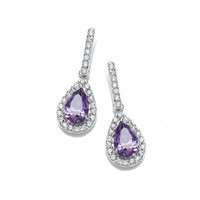 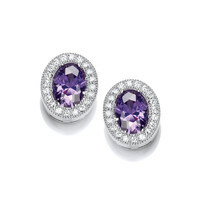 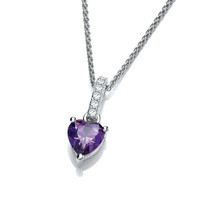 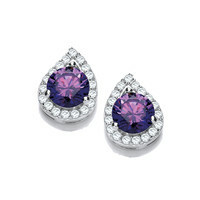 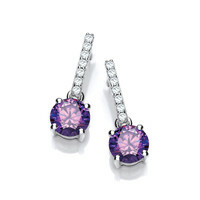 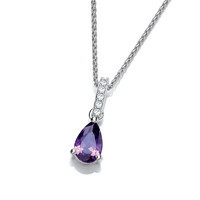 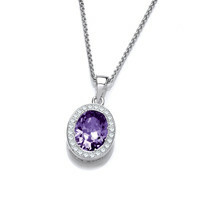 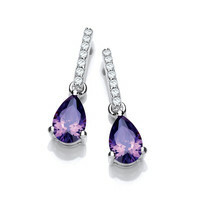 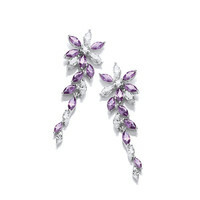 If you have any questions about our cubic zirconia jewellery collection, please contact us.